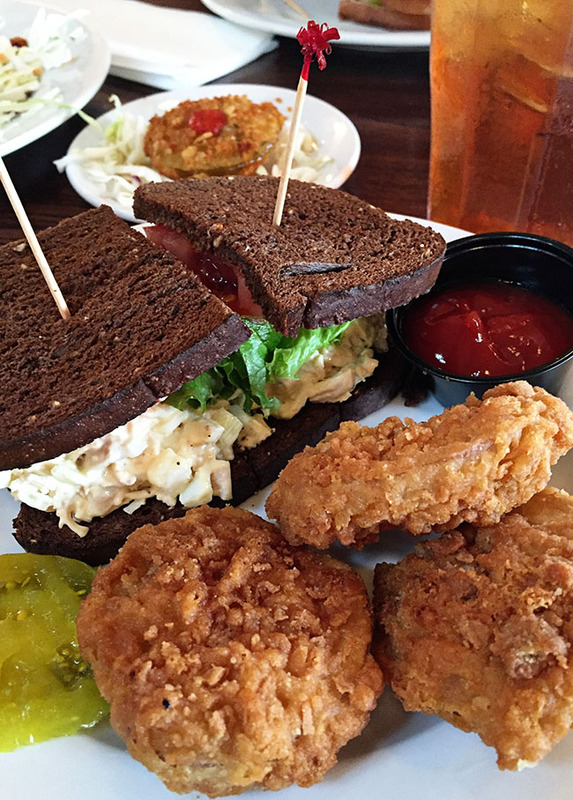 Savannah, Georgia is definitely the place for incredible Southern food. This is a list of great places to eat in Savannah. 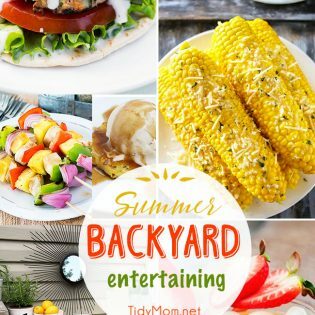 Fried green tomatoes, fried chicken, cinnamon rolls, ice cream and more! A few weeks ago, my daughters and I spent 5 days in Savannah, Georgia, for our annual girls trip. We had so much fun checking out this beautiful city! (If you follow me on Snapchat and Instagram you might have gotten a peek and what all we did!) Savannah and the area around it has SO much to offer. We went nonstop all day each day and never ran out of fun things to do, see, and eat! Savannah was just so beautiful, now I want to move there. 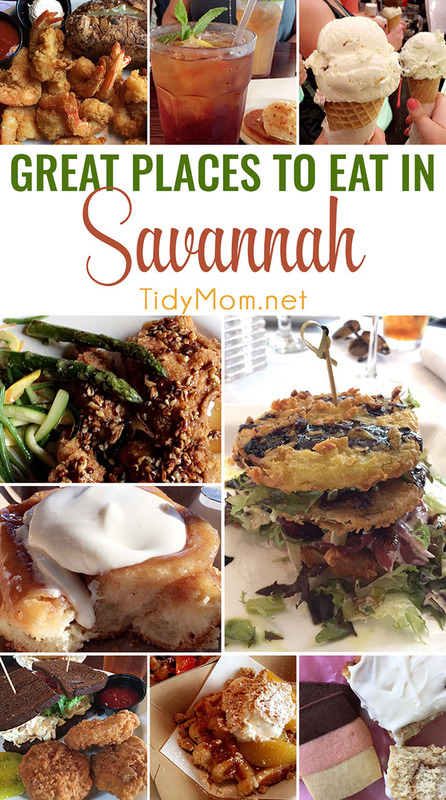 Today I’m going to share our favorite places to eat, we probably ate our weight in Southern food with all the Great Places to Eat in Savannah. I also can’t wait to show you our vacation rental that made us feel like we were right at home. Later in the week I’ll share what else we did besides eat, during our vacation to Savannah. After a 6+ hour delay at the airport at home, instead of arriving in Savannah on a Monday afternoon, we arrived at 9pm in the pouring rain, and the tail end of a tropical storm. So we picked up our rental car and headed directly to our vacation rental in Savannah Historic District. 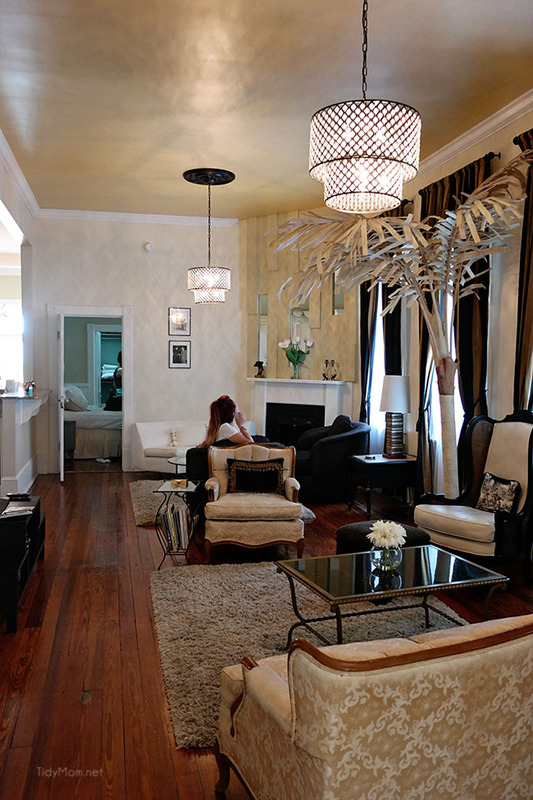 We booked our stay at The Champagne Suite with Southern Belle Vacation Rentals, who I found thru VRBO. The minute we walked in to the 1,300 sq ft apartment, we felt at home. My room was gorgeous! Just ask my girls how many times I said “I could totally live here!! 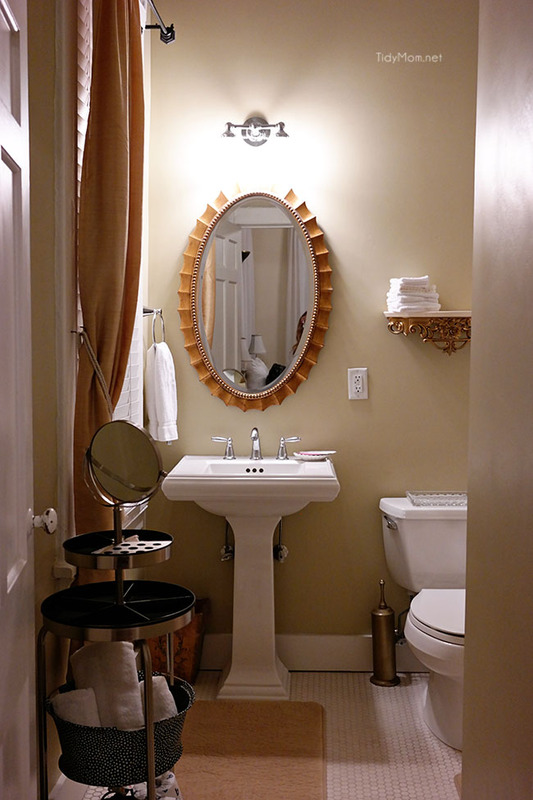 I had my own bathroom, a large walk in closet, a fireplace and an abundance of windows,light and space!! The living room felt grand yet comfortable. There were little decor touches that made it feel like home. A period-authentic bookshelf was filled with old photos, postcards and games. The girls shared a room, with their own bath and walk in closet at the other end of the living room. The kitchen had granite counter-tops, modern appliances, cooking supplies and a big dining table. We picked up some groceries on our way in the first night, so we could have coffee every morning, cereal, drinks and other snacks. We didn’t cook while we were there, but we did make a frozen pizza one day and used the microwave and oven to heat up left-overs. We had a private parking spot around back, as well as a beautiful porch that over looks a stunning courtyard. 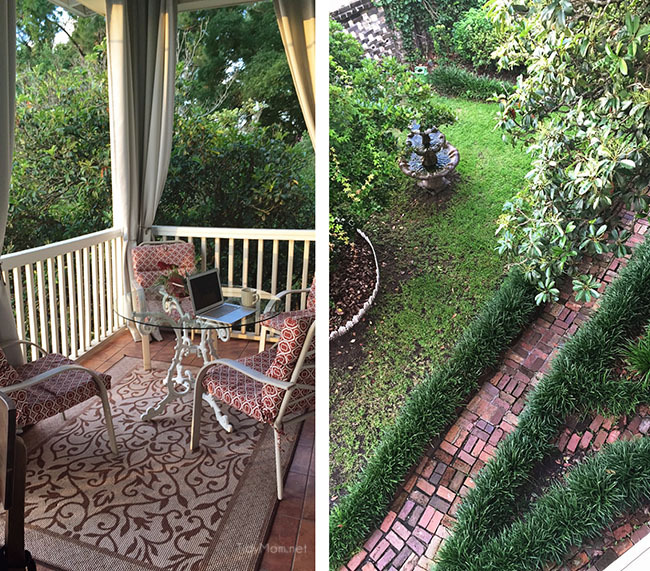 The perfect spot for my morning coffee and checking my email. 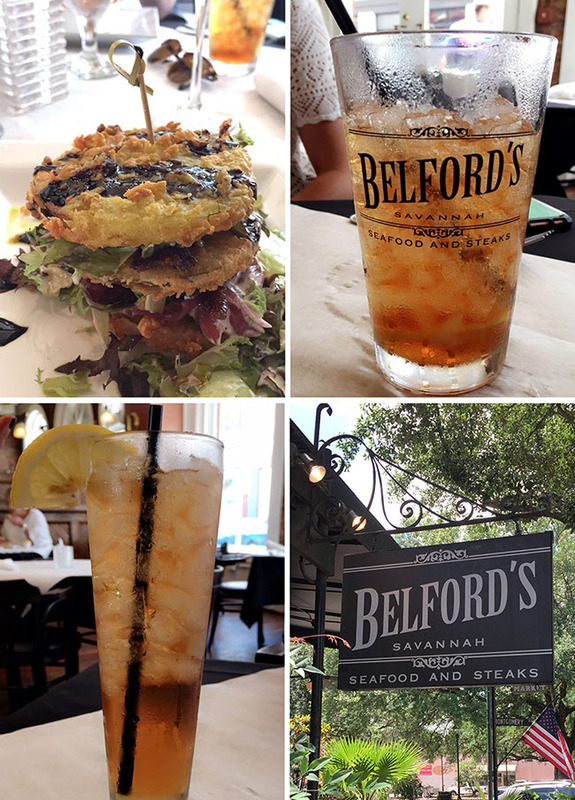 We did eventually venture outside on day two and our first meal in Savannah was at Belford’s in City Market for lunch. I had the “BLT” Stack – Fried green tomatoes, candied bacon, frisée, pickled red onion, black pepper buttermilk dressing, balsamic reduction, basil oil……OUTSTANDING!! I need to try and recreate it at home. Allison and Heather had the chicken salad and crab cakes, both were fabulous as well. After Huey’s, we decided to walk around River Street a bit and then had dessert at Lulu’s Chocolate Bar, voted best desserts in Savannah. All desserts are made from scratch. 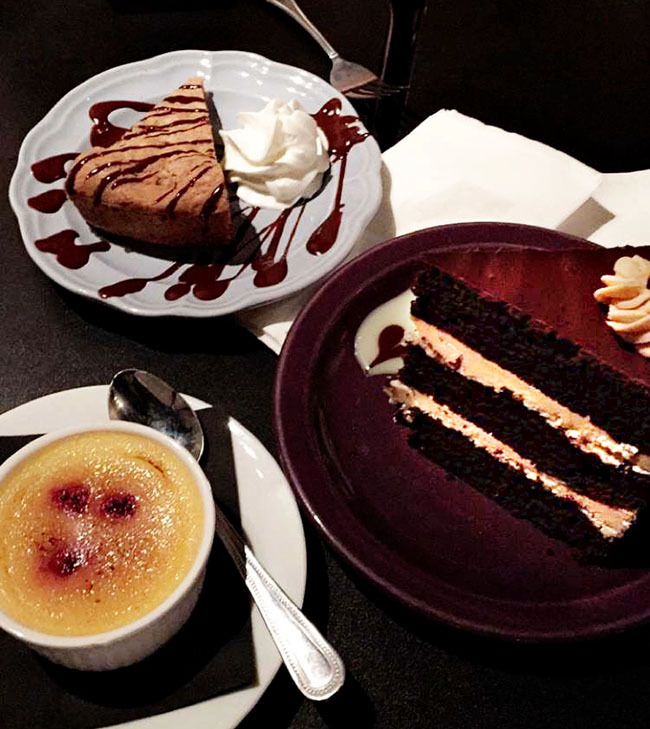 We enjoyed White Chocolate Creme Brulee, Dark Chocolate Peanut Butter Mousse Cake and Chocolate Cookie Cake. You can’t visit Savannah without eating at Paula Deen’s The Lady and Sons Restaurant. We had reservations for lunch one day, but still had to wait close to a half hour. If you are driving, you should know it was nearly impossible to find any where to park for blocks away, so we finally found a parking garage just a few blocks down W. Congress at Drayton Street. We were seated at a table on the third floor, where there were many empty tables. So, we were a little confused why so many people were waiting, even with a reservation. But our waiter was awesome, and did a fabulous job! He was attentive, charming, friendly and kept our drinks filled and plenty of cheddar biscuit and a hoecakes on our table. We were SO full we had no room to order dessert. We absolutely enjoyed our meals, and even took the left overs back to the house and at them another day. I would definitely go again, and recommend to someone visiting Savannah. 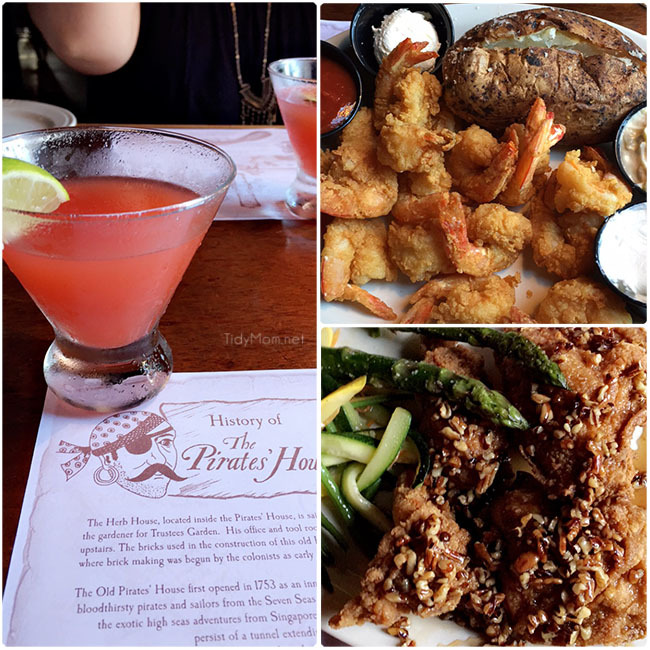 Another meal we enjoyed for dinner was The Pirate’s House,next door to our house. A historic restaurant and tavern established in 1753. The Pirate’s House is the oldest standing building in the state of Georgia. 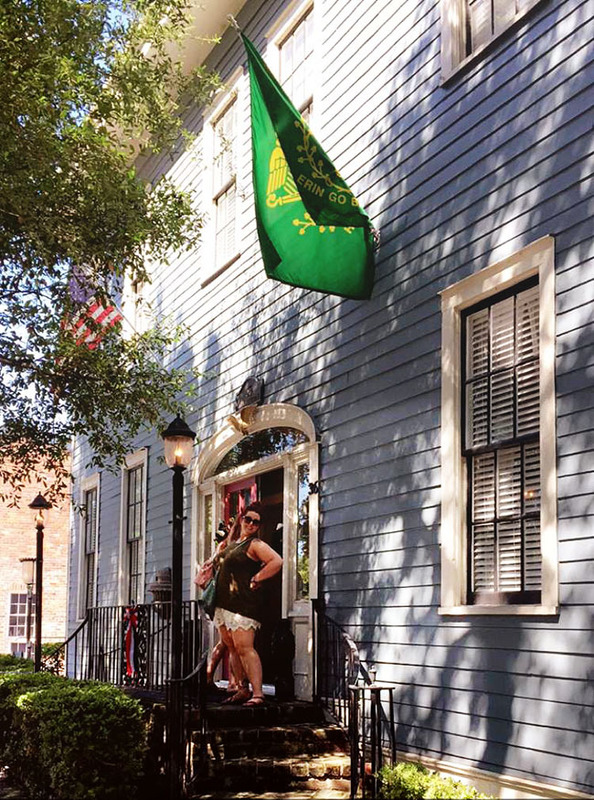 The restaurant is one of Savannah’s most-popular tourist attractions. We made reservations, because we had plans after dinner, and we were seated as soon as we arrived. Our waiter was dressed as a pirate, a little cheesy, but he did a good job. We enjoyed biscuits and honey with the orange marmalade sauce while we waited for our food. Heather and I had the fried shrimp which was great, but Allison made the best selection by going with the pecan crusted chicken breast, which she raved about as the BEST chicken she has ever had. Definitely recommend for lunch or dinner. Side note, I’ve read that they give a small tour of the building, and tell you some of the interesting history about the caverns and paths underneath the restaurant that lead out to the bay, and of course pirates, although this was never offered to us. We ran into the cutest little place, Mirabelle Cafe . Don’t let the menu fool you when you see waffles. These are a decadent dessert, probably not something you’d want for breakfast. They make Liege Waffles; a sweet and enriched dough with bits of Pearl Sugar folded into it. While the sweet enriched dough cooks on the cast iron, the “pearls” of sugar in the dough melt and caramelize. Are you drooling yet?! I’m still dreaming about these waffles! We had the GeorgiaPeach Cobbler Waffle and Nutella and Strawberries Waffle. Arguably the best waffles I’ve ever had! Leopold’s Ice Cream is a Savannah tradition. 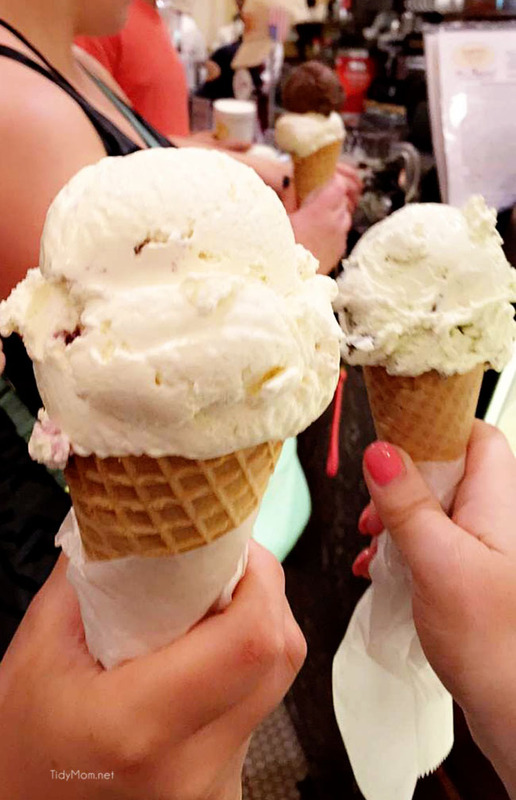 But, standing in a line a block long for ice cream was just not high on our list. However, we did discover if you go right before they close there’s no line. Ice Cream at 10:30pm was a great treat on a hot humid night after our ghost tour. 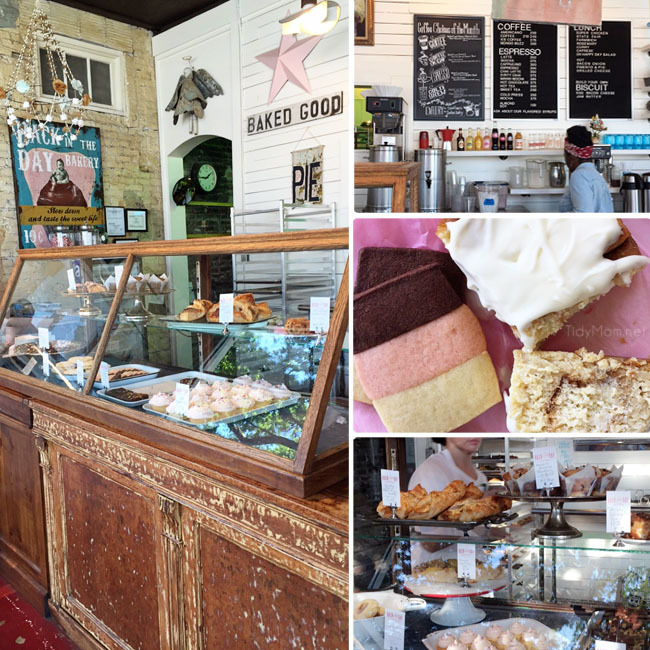 Before we left for Savannah, the one place that many friends said we HAD to visit was Back in the Day Bakery. Well, you don’t have to twist my arm to visit a bakery. First we have to talk about the atmosphere, it’s cute, cozy and still feels trendy. The cases are filled with confections, all made in-house and displayed on antique trays and platters. Our first visit was on an afternoon, so we got some pastries to go – they were placed in a white box with pink tissue and tied in a pink ribbon – adorable! The shortbread cookies were melt in your mouth good! On our last day, we made another visit to Back in the Day Bakery before we headed for the airport. We had heard their cinnamon rolls are a must, go fast and only available on Saturdays. So we got their before the doors opened just as a line was starting to form. We had the cinnamon rolls, which lived up to their expectation……..but once again, Allison made the winning choice with the pecan sticky bun! oh they are worth another trip back to Savannah for those sticky buns!! Don’t miss them!! Visit Kevin and Amanda if you want lots of info on Sweets in Savannah. 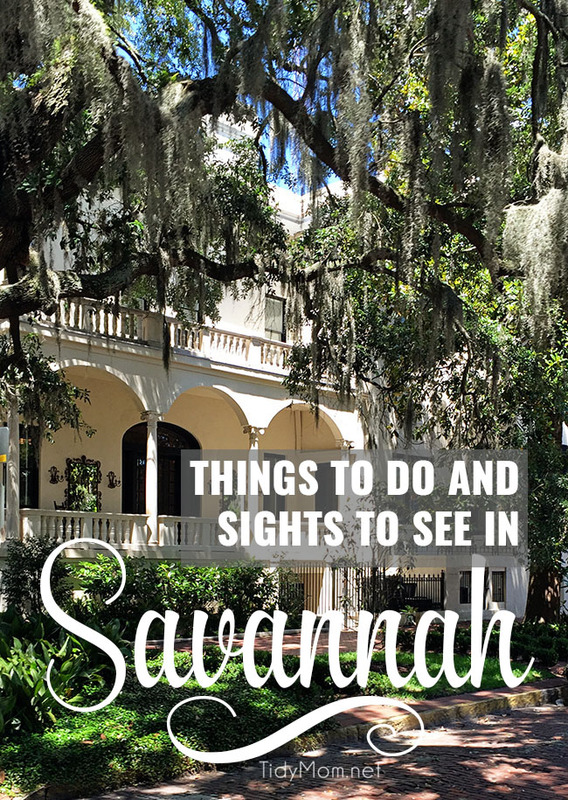 Do you have some favorites in Savannah, tell me about them in comments below!! 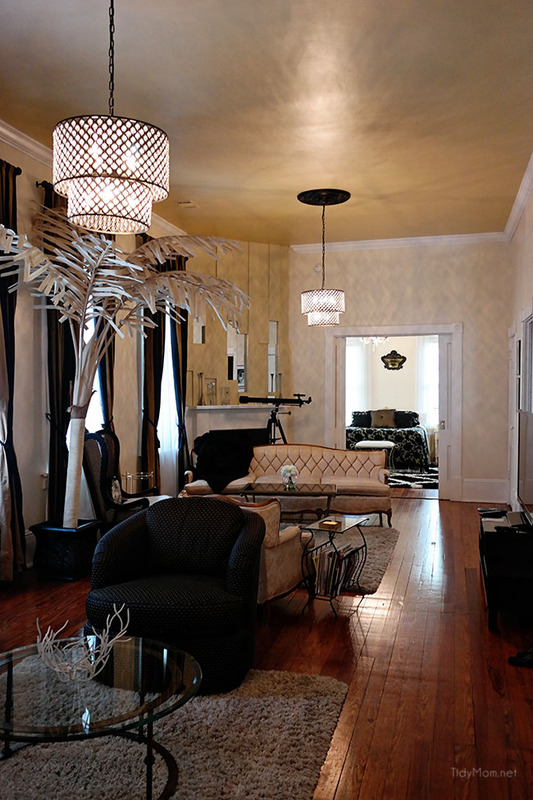 Want to stay in the Champagne Suite in Savannah Georgia? 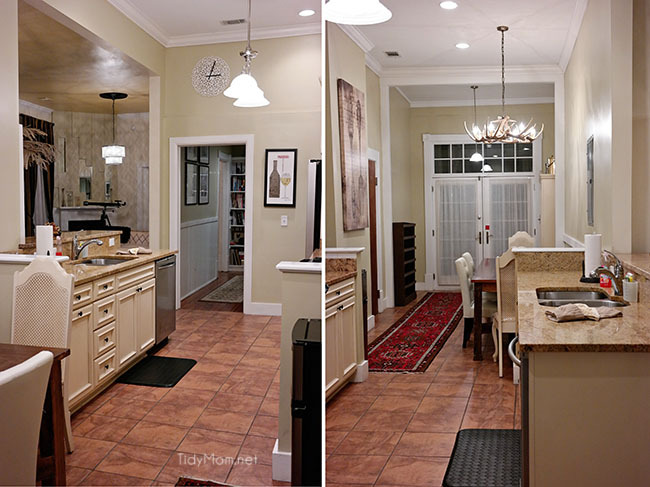 Contact Southern Belle Vacation Rentals (they were fabulous to work with) and pin it for later! Check out my next post, where I share some of the sightseeing and other things we did in and around Savannah. Disclaimer: I have a working relationship with Southern Belle Vacation Rentals. As always, all views and opinions are my own. I love Savannah so much! We stood in line for that ice cream, hard to say no to 3 kids lol. I loved it though, enough to stand in line again … the best Chocolate Raspberry ice cream I’ve ever had. Never ate at Belfords but want to. Our favorites are Six Pence Pub and Ordinary Pub. So much fun exploring that town. It looks like I missed a lot of great eats! I loved the lemon curd ice cream at Leopold’s. Chris ordered off the menu and I was dying to try the fried chicken at Paula Deen’s restaurant, so I did the add-a-piece for a couple of drumsticks. 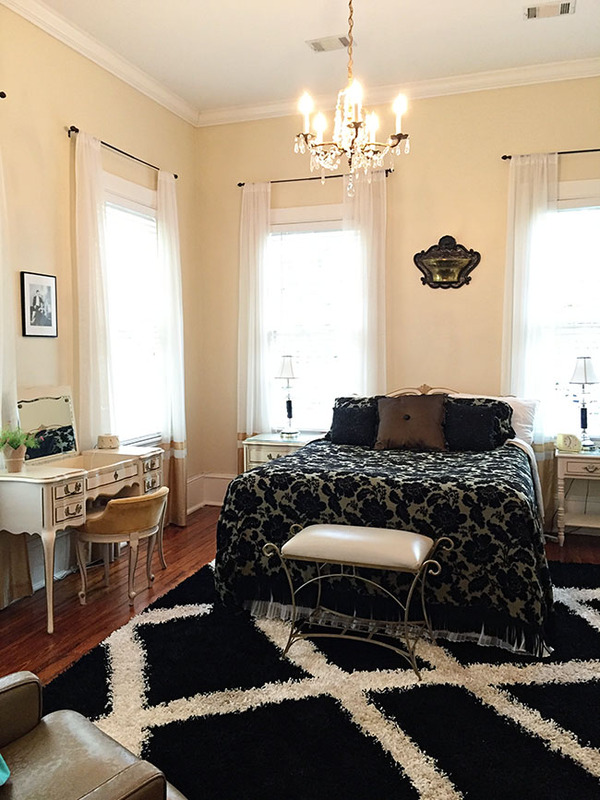 The home you stayed in is filled with Southern charm – what a fun getaway with your girls! My sisters and I went to Savannah for our annual Sisters Week a couple of years ago. One of our favorites was The Pink House We had the Chicken Livers with Grits on the appetizer menu and the Chefs Chicken and Mac-n-Cheese for lunch. It was amazing! Oh my goodness, that rental! I could live there, too–and that balcony! I have never been to Savannah, but that would be enough to entice me to go, never mind the food! It all looks wonderful; added to my list! We travel to Charleston a lot, but need to stop by Savannah!! Love the rental. Looks amazing! I have always wanted to visit Savanah, and now even more! It looks like the perfect place for a girls weekend, and I can’t wait to take MY girls there! Thanks for all the great tips, Cheryl! These look amazing. They are definitely saying “eat me now!!!”. 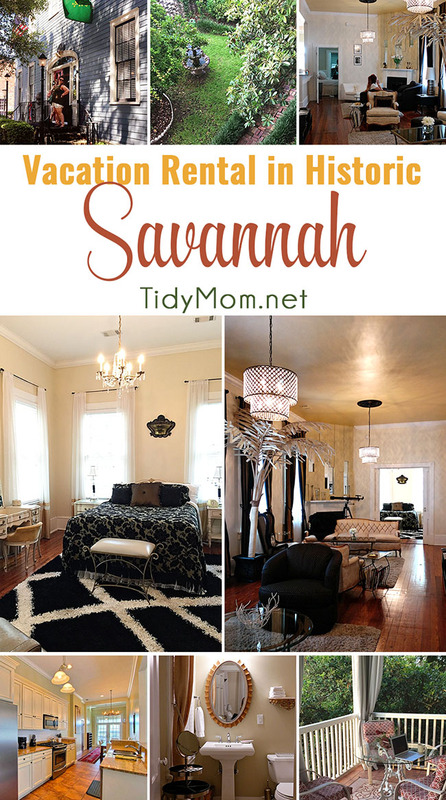 I prefer to stay in apartments or houses while on vacation, so this place looks like a gorgeous option for Savannah! You chose some amazing places to eat too! I’m usually not too keen on holiday apartment rentals, but if they all looked like this one I’d certainly rethink my vacation accommodations! I absolutely love all the decor. If I’d seen this just three weeks ago, I’d be copying some of the design ideas since I just moved in to a new place and bought all new things. We loved Savannah and can’t wait to go back again. One of the best places to eat there that you missed was Mrs. Wilkes’ Boarding House. It was an experience in itself! It’s only open for lunch, and only until they run out of food. It is served family style at community tables. The locals start lining up at about 9:30 am to get in at 11:00! It was fantastic! I love Savannah so much! We stood in line for that ice cream, hard to say no to 3 kids lol. My sisters and I went to Savannah for our annual Sisters Week a couple of years ago. 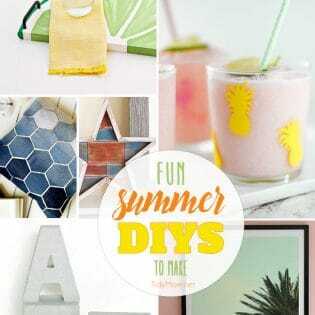 be copying some of the design ideas since I just moved in to a new place and bought all new things. My family is also planning to travel here next summer. Thanks to your sharing, I know a lot of things and when I come here I will go to places you recommend to enjoy the best. Thank you! We live in S.C. and we love driving to Savannah! The riverboat cruise is one of our fave things to do. My nieces are girl scouts and they always want to visit the historic home of the founder of the girl scouts! These look amazing. They are definitely saying “eat me now. We love Savannah! I never go there without a breakfast or lunch at Clary’s Diner. It’s definitely worth a stop! Great post! I’ve been to Savannah twice now, and I absolutely love it! I’m a huge fan of fried pickles, so I was a happy camper to say the least haha. Nice blog with useful list. I ‘d like to come to Savannah right now! !